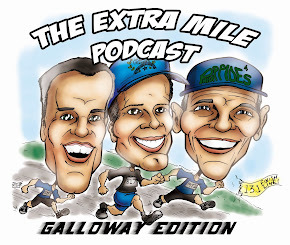 Welcome to episode 135 of The Extra Mile Podcast! 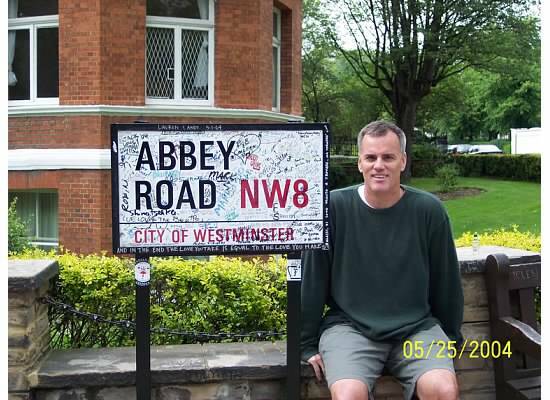 OK, so it’s no secret! 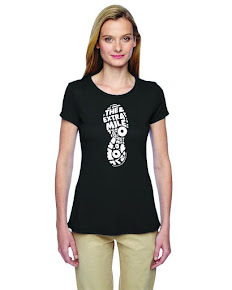 But you may not have heard about The Extra Mile Podcast Community Calendar yet! So NOW you have and you owe me YOUR events or goals right now! ;-) Scary when I get in this mood huh?